Penrith painter Richard Rossetto has no time to watch the paint dry after getting help from the NSW Government’s Business Connect service to transform his business through the use of social media and digital marketing. The 33-year-old has used digital media to get the jump on his business rivals with one Facebook post creating $11,500 worth of work from just a $125 investment. He has now significantly reduced his advertising budget, chooses which jobs he wants to complete on a seasonal basis, and has employed sub-contractors to help with the workload. Deputy Premier and Minister for Small Business John Barilaro, who has run a family business in Queanbeyan for 20 years, said the NSW Government’s Business Connect program helped Mr Rossetto prepare his business for future growth. “Western Sydney Business Connect Advisor Michael Todd has helped Mr Rossetto adapt his business to the digital age while also guiding him through potential roadblocks to success,” Mr Barilaro said. 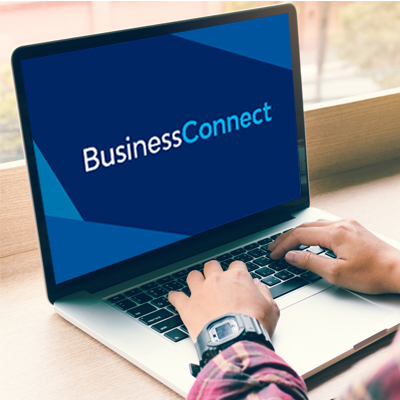 “Business Connect is a new $30 million statewide program that started this year and built on the strengths of the previous award-winning Small Biz Connect program that had supported nearly 40,000 small businesses since 2012. “We have adapted the service to meet the changing needs of business including by developing a stronger focus on digital skills for our growing digital economy. Mr Rossetto said he got “heaps” of work from a social media and digital marketing campaign because there were no other painters in the area that used social media. “Not many painters have a website and social media strategy but after help from Business Connect it’s the only marketing I use,” he said.